Gearing Up to Engage Our Community! Here's What We've Been Up To. . . 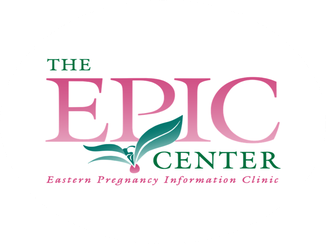 There are a lot of new and exciting things going on at the EPIC Center. Starting with a new staff and new roles at the start of 2017, we are also trying out new ways to expand our services into the community. In February we had our first outreach lunch with Port City Community Church (PC3). We have started an awesome partnership! PC3 has since reached out to EPIC by allowing their teen ministry to serve at our upcoming banquet. 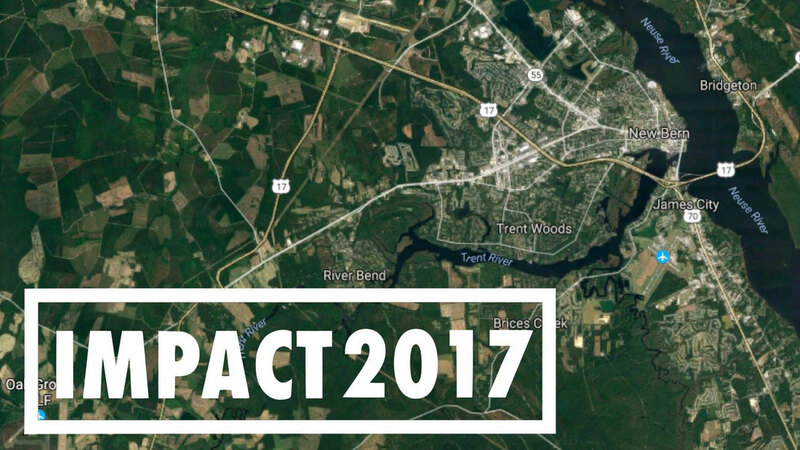 Also EPIC will be utilizing the teen ministry of PC3 on their Community Day of Service, where the group will come into the center and help with various tasks, such as cleaning, assembling shelves, and restocking the baby boutique. We at EPIC are so thankful and gracious to our new friends at PC3. Our staff has also participated in several community group meetings. 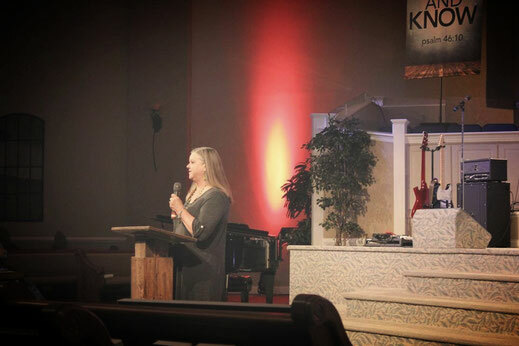 Executive Director, Theresa Beverly spoke at Bethel Free Will Baptist Church, what a wonderful experience for EPIC to share its mission with such a vibrant and welcoming ministry. 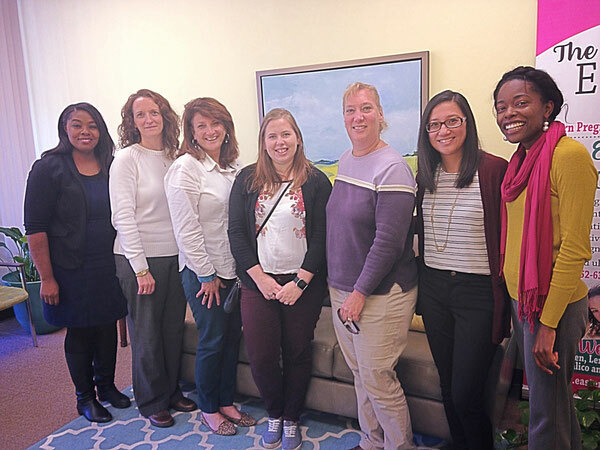 Office Manager and Administrative Assistant, Monica Gibbs joined the Pamlico Collaborative Meeting, where she was able to network and meet with a number of other professionals who also have missions that cater to the needs of women, children, and families. 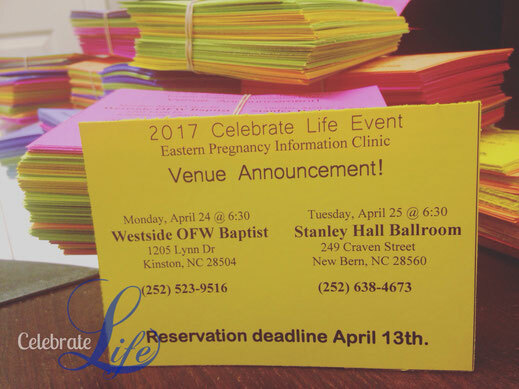 Karen Outland, our client advocate coordinator in Kinston, was able to attend a baby shower hosted for EPIC at Neuse Baptist Church. Agape' Adams also a client advocate coordinator will attend an upcoming seminar on pregnancy and drug abuse sponsored by Grace Church in Greenville, NC. So as you see, we have been keeping busy. The outreach lunch for the month of March was with Easter Seals UCP. Easter Seals learned so much about EPIC and what we do for our clients and was able to share so much with us about what they do as well. It was really a blessing to connect with these ladies. We look forward to working with this amazing organization and its Child First program. The pinnacle of every year at EPIC is our Celebrate Life Banquet. We are gearing up for two banquets and working on putting together an unforgettable program in hopes of touching many. Our Kinston Banquet will be April 24th at Westside OFW Baptist in Kinston. The New Bern banquet is on April 25th at the Stanley Hall Ballroom. Both events start at 6:30 with doors opening at 6pm. Call us for details, we hope to see many of you there! It is not just the staff that makes EPIC what it is, it is you the many friends, sponsors, and volunteers who make a tremendous difference year after year in the lives that we seek to touch. Great work! Good to see so many comments today. I hope it is inspire to all. It gives lot of information to all its very useful. The [url=http://www.bestonlineessaywritingservices.com/]best online essay writing services[/url] are friendly supports to students for increasing their qualities in studies.